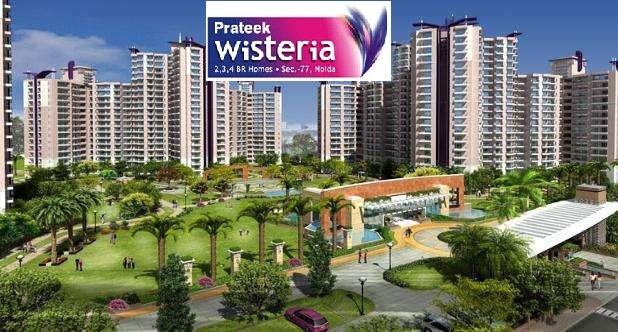 The famous real estate builder in constructing aesthetic cornerstones – the Prateek Group, has now emanated a distinctive urban signature lifestyle by releasing a new project named as Prateek Wisteria in exalted setting of Noida. This residential Property in Noida has been crafted for the dynamic property seekers, who necessitate nothing less than perfection. It is embedded with attracting edifices and landscaped greens developed by internationally acclaimed architects, brilliant minded planners & innovative engineers. Amphitheatre, Jogging track, lawn tennis, badminton court, basketball court, skating rink, billiards & table tennis room. High speed elevators, internet connectivity & DTH services, ample covered parking space, firefighting arrangements, high class 3 tier security system having CCTV in lobbies, smart access card system, automated boom barrier, intercom facility. Club with two swimming pools, separate kids pool, unisex salon, sauna, spa, Jacuzzi, aerobics, steam bath, meditation centre, latest gymnasium, party hall, and cafeteria. Doors & Windows – Skin moulded paneled doors, aluminum powder coated & wire mesh shutter windows. Fitting & Fixture – Modular electric switches & fans in all rooms. Kitchen has electric chimney, RO System, granite top platform, double bowl stainless steel sink. Toilets have fine quality shower panel, Washbasin & W.C. Designer POP false ceiling work & wooden wardrobe. 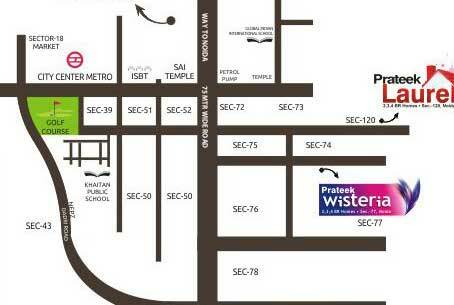 The apartments in this project are being offered at a starting price of Rs. 51.57 lacs onwards, by the leading Delhi NCR real estates solution provider – The RealtorProp. It has best deals, exclusive offers, flexible payment plans and loan services. With having a team of virtuoso, it built a pathway to your home by clearing all obstructions.